Do you like reptiles or you just like to add new animals to Minecraft? 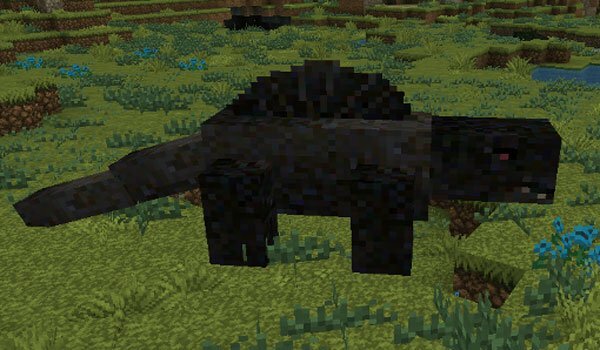 Reptile Mod 1.6.2 and 1.6.4 is a mod that takes care of adding new animals to the game, in this case, as we can see in the title, is about reptiles, which appear in certain biomes. In total there are 14 species of reptiles, among them you find three types of turtles, six monitors, two lizards and three kinds of crocodiles. Because of being reptiles, they will not appear in cold biomes, nor in the Nether or The End. Some of these new mobs are passive and some of them can be tamed, but also we will run into some who see us as an enemy and and quickly will come towards us. This mod is fully compatible with Extrabiomes XL, so that we would find these reptiles in the new biomes of the mod. How to install Reptile Mod for Minecraft 1.6.2 and 1.6.4? Several species of reptiles roaming your Minecraft worlds!